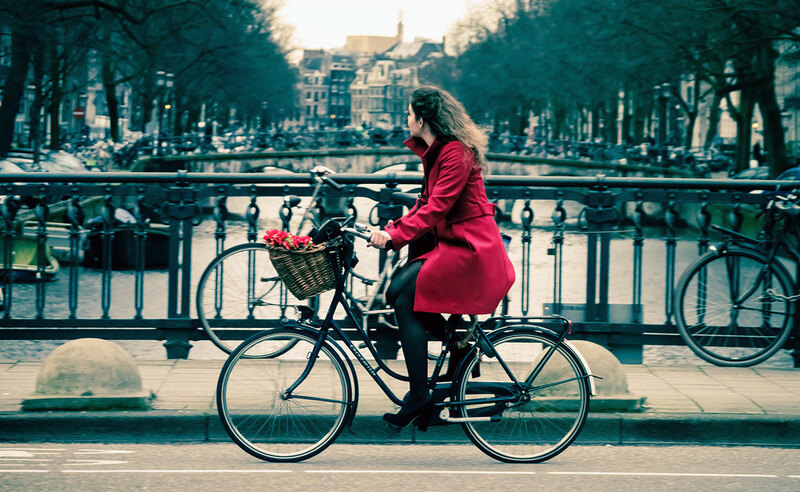 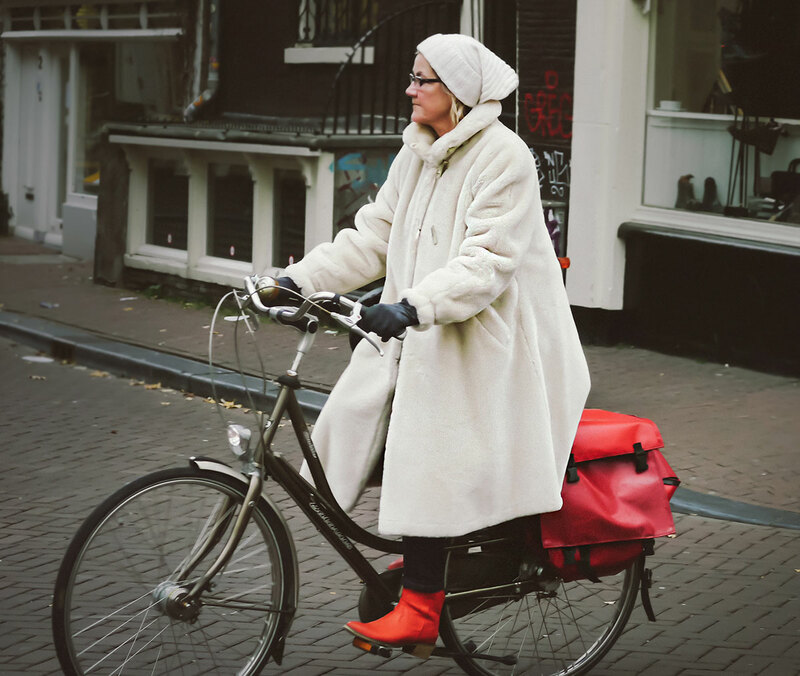 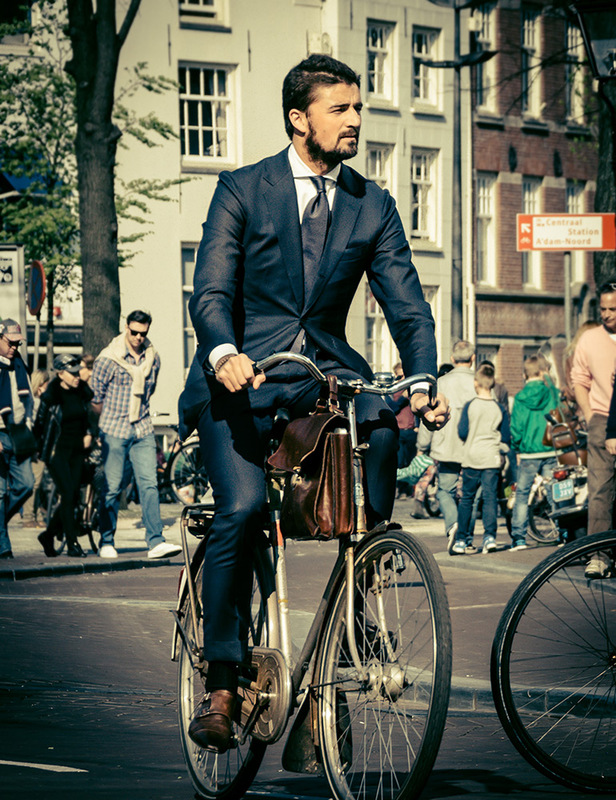 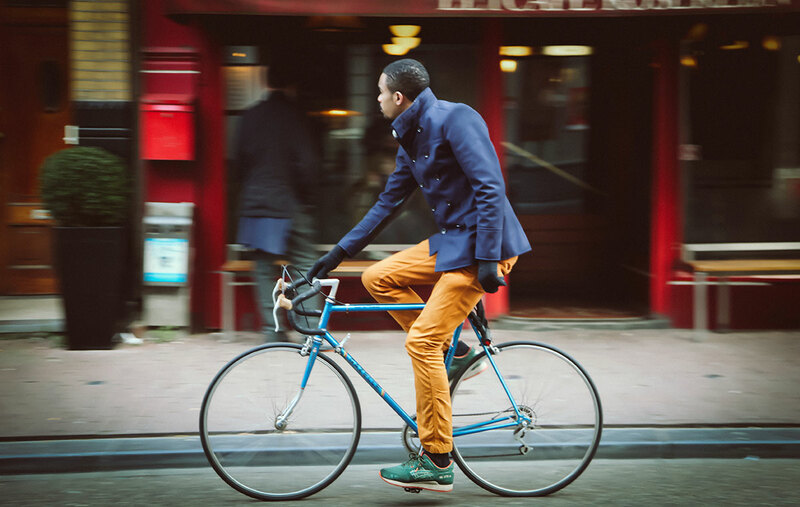 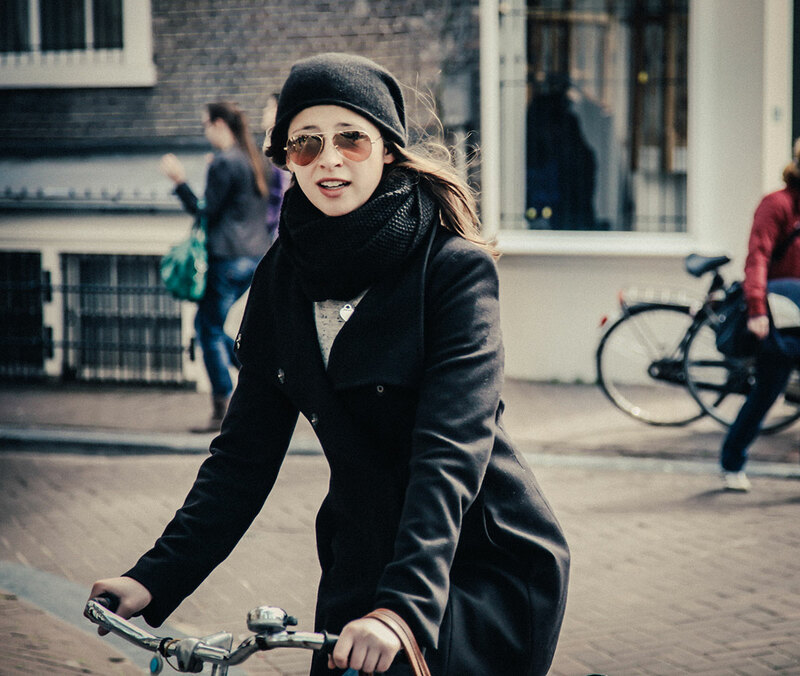 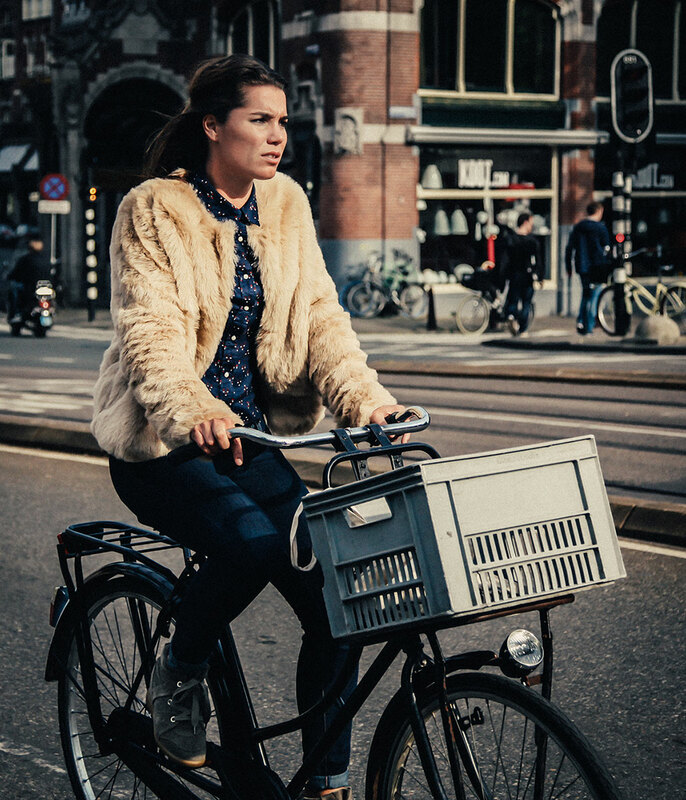 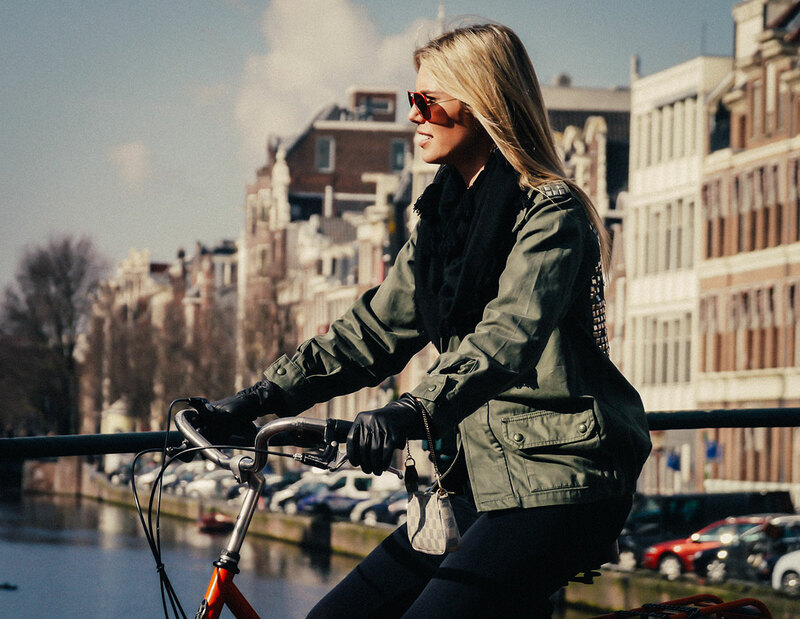 The first Pedal Mode series in Amsterdam focuses on bicycle chic style. 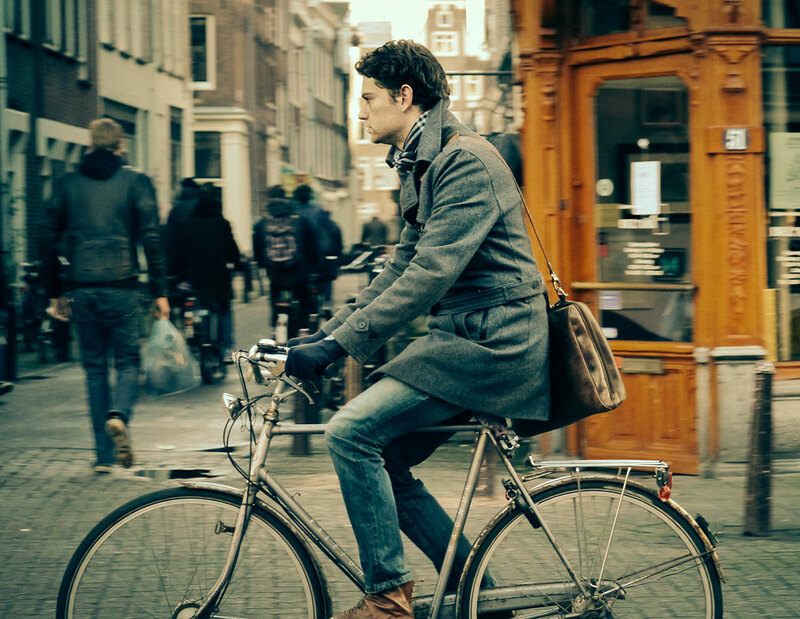 Often the term cyclist is branded to anyone who rides a bike. 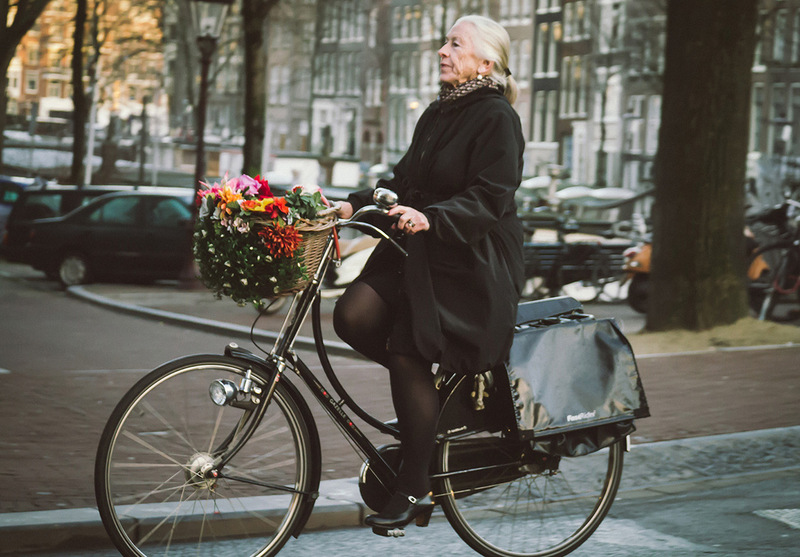 But this is misconception which leads to a reductionist view of bicycles in relation to the city and those that ride them. 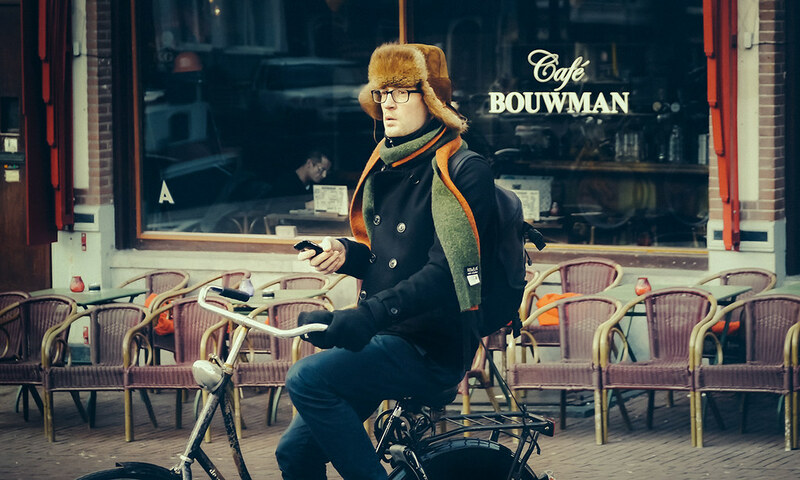 With the aim to capture everyday life on two wheels, there is one thing that became abundantly clear. 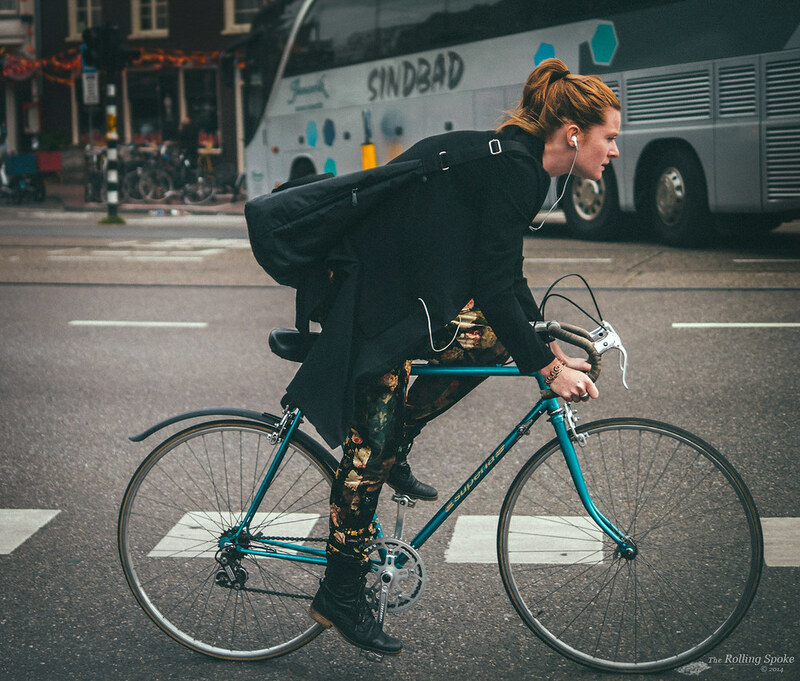 Nearly everyone rides a bike. 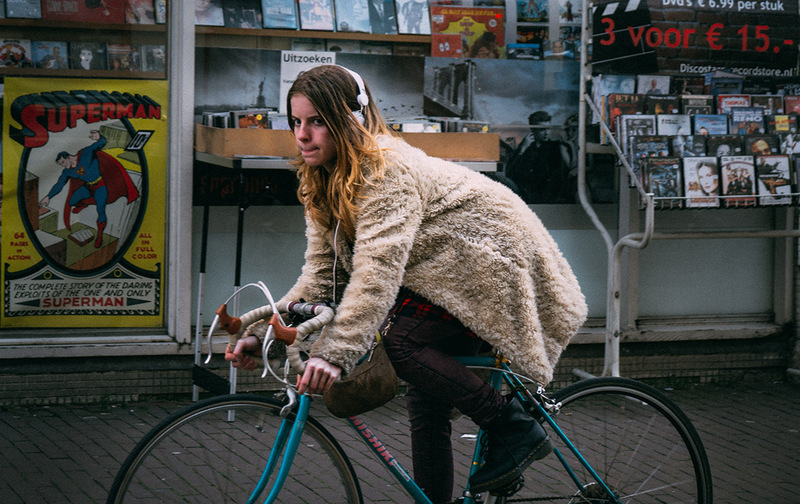 Pedal Mode is about real people in real moments, doing what I describe as the best part of living in any city. 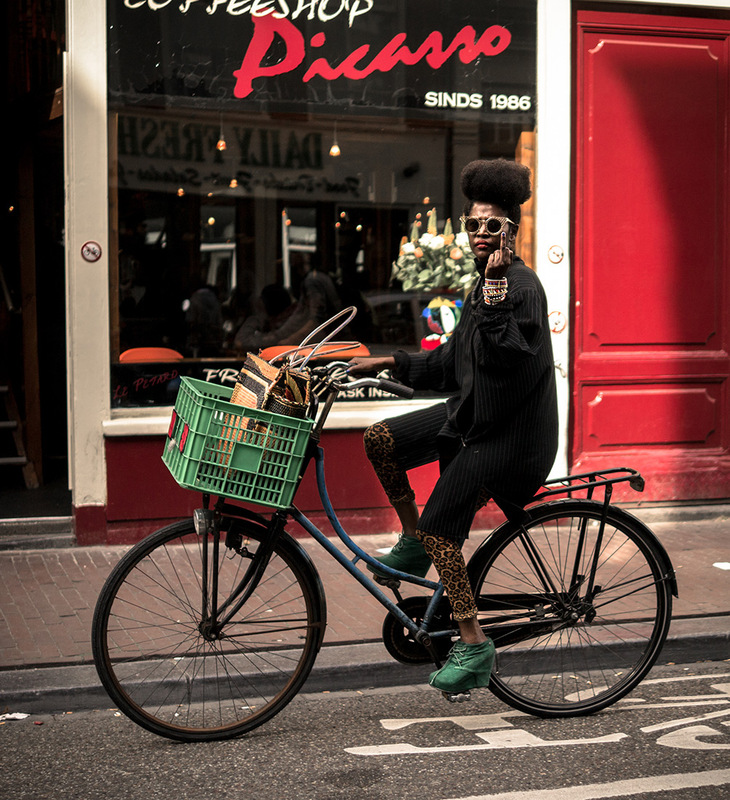 This series is devoted to those who ride with a touch of chic.